A bathroom renovation project can be overwhelming, time-consuming and costly affair. 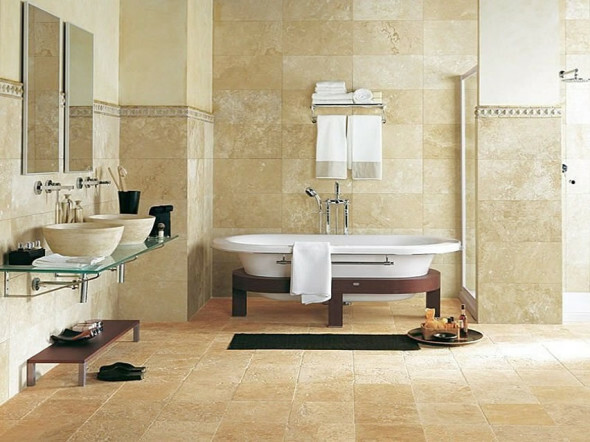 An effective bathroom design should address to your physical and relaxing needs. To make this an exciting task, you need to have a plan in advance and a checklist which will help you save on both time and money. 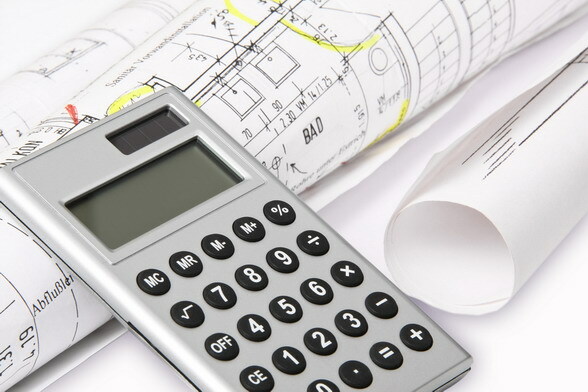 Here is simple checklist to make sure your renovation project runs smoothly. Hidden problems: Depending on the age of your home you need to be ready to encounter structural and damage problem. Another problem you might face is – time- many people assume that remodeling a small bathroom will take few days. You need to prepared with a timeline and create a work sequence to make the renovating process less time consuming. 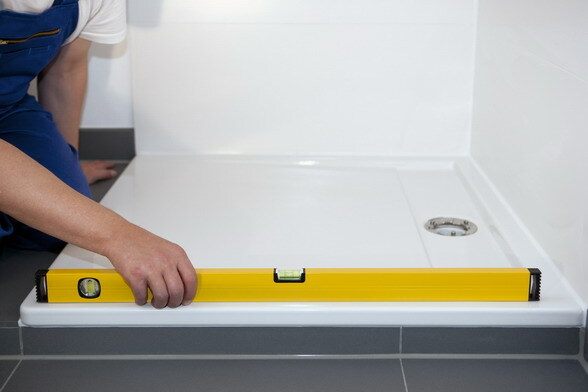 Start from top and work your way down as it helps you to avoid damage to new additions to the bathroom. Technical: While choosing a contractor look for references and ask for your friend’s opinion to help you make up your mind. Look for a person who is well versed with management of similar projects. Save yourself from wasting time and money. While updating the bathroom don’t forget doors and mirrors, in small bathroom consider a sliding door which creates a clean look. Pay attention to adequate ventilation; choose the right fan and right position. Poor ventilation can leave your bathroom damp and moldy. Bath Choices: An array of shower system, bath tubs, faucets are now on the market, do some researches before you buy. High-tech materials which were overly priced are really affordable but what makes you choose one depends on its use and functionality. Think futuristic and purchase space saver and water saving faucets and bath systems, which cut down on expenses and are eco- friendly. Storage and Shelving: Planning storage can be a tricky task especially in irregular shaped bathrooms; a wall-mounted basin instead of a vanity is real space saver. Mirror- fronted cabinet above the basin is ideal to store toiletries. Look for a vanity with contemporary storage systems. 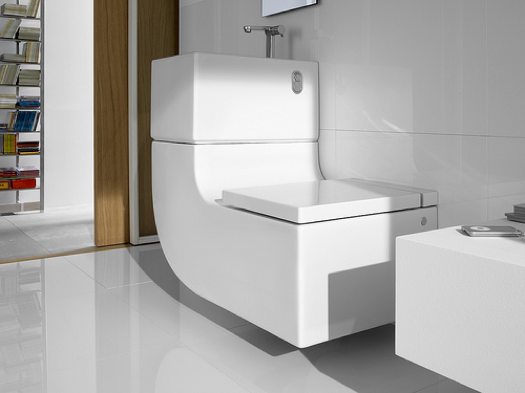 It may come with wire racks mounted inside the doors, rubbish bins, towel racks, and tilt-out drawers – all designed to help you access toiletries and appliances and the range available will not let you compromise on style either. Cleanliness: Consider thorough cleaning of all cabinetry, this phase is usually overlooked while planning but you may want to consider contracting cleaning along with other work. If budget is concern, this can also turn out as DIY project, it might add to day or so to your initial timeline.